It acts as an insecticide with contact and stomach action. It disrupts the insect's central nervous system by blocking the passage of chloride ions through the GABA receptor, an inhibitor of the central nervous system. 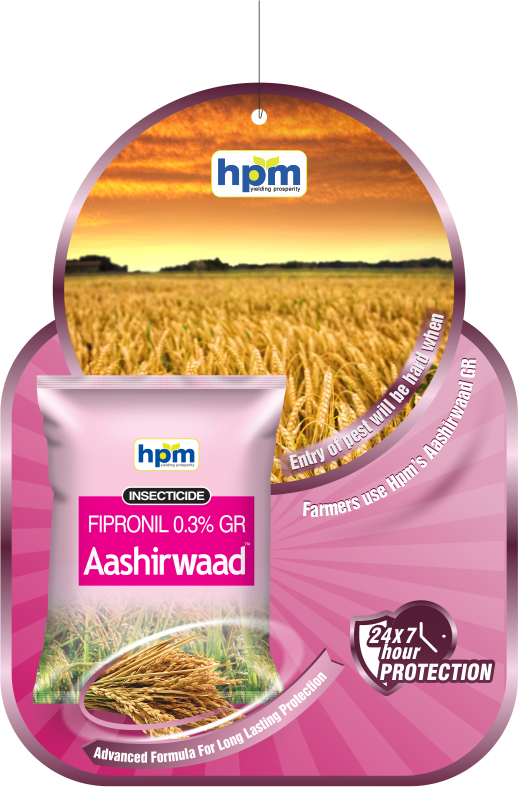 It also acts as Plant Growth Regulator, which enhances the root growth and results in higher yields. Greater solubility in water than other granules. Effectively controls insects resistant to other insecticides. 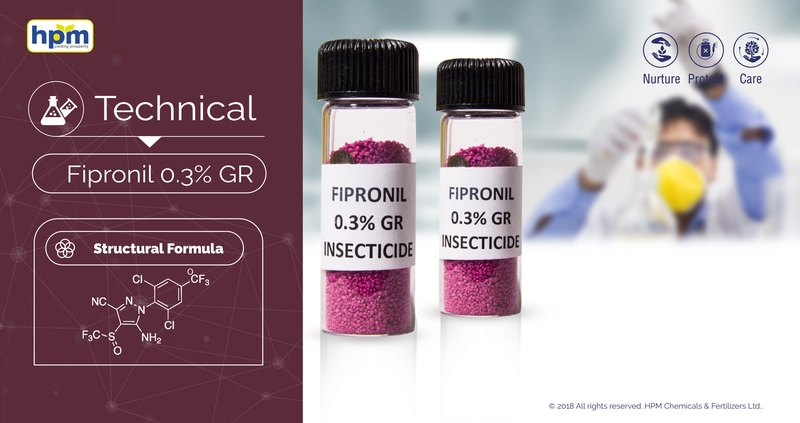 Fipronil is a broad-spectrum insecticide that belongs to the phenylpyrazole chemical family. Fipronil disrupts the insect central nervous system by blocking GABA-gated chloride channels and glutamate-gated chloride (GluCl) channels.Itacts as a potent blocker of the GABA-regulated chloride channel. Broad-spectrum insecticide, toxic by contact and ingestion. Used to control insect when applied as a soil or seed treatment. 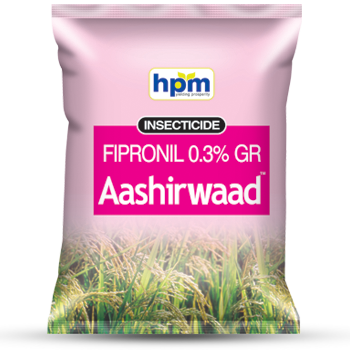 Also used to control multiple species of thrips on broad range of crops by foliar and soil treatment. Fipronil is metabolised via reduction to the sulphide, oxidation to the sulfone and hydrolysis to the amide.Fipronil is highly toxic to fish and aquatic invertebrates. Fipronil is highly toxic to bees and should not be applied to vegetation when bees are foraging. Fipronil is very highly toxic to bluegill sunfish and highly toxic to rainbow trout on an acute basis it is non toxic for worms.